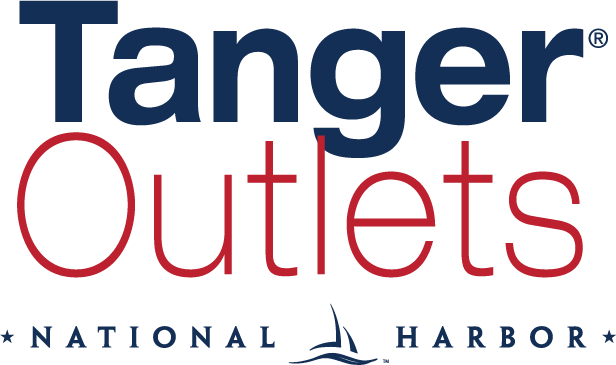 NATIONAL HARBOR, Md., Aug. 17, 2016—Upper Cuts National Harbor is giving away a full makeover to someone who has gone above and beyond to volunteer and help others. Each person nominating their favorite volunteer, must submit a 250-word limit write-up as to why their volunteer is worthy of being recognized. Entries must be posted on the official National Harbor Facebook page at www.facebook.com/visitnationalharbor. A panel of judges will select the top volunteer who will win a salon and spa package for himself/herself along with three of the volunteer’s friends or family. The spa package consists of haircut and style (value up to $800 for all four), manicure (value up to $160 for four) and pedicure (value up to $260 for four). Volunteers may nominate themselves. The contest runs through midnight Friday, Sept. 9. The final selection will take place September 12 and the winner will be notified on Facebook on September 14. Please see the National Harbor website for full contest details, www.NationalHarbor.com. Upper Cuts Salon & Spa and Upper Cuts Gentlemen’s Grooming Place (230 American Way, National Harbor) both opened at National Harbor in May 2016. The company has enjoyed success at its locations in Alexandria and Washington, D.C.
Upper Cuts’ management team is comprised of two business executives with a collective experience of 30 years as corporate executives. With a solid business management background, the duo maintains a keen business acumen to successfully lead a profitable and well respected enterprise. They have a proven track record of success in launching new businesses and directing operations for small businesses with 200+ employees. They have been honored with various national and local awards including: SmartCEO’s Smart100 and Fast 50 Winners by Washington Technology Magazine. For more information on the two Upper Cuts locations at National Harbor, visit www.uppercutsnh.com. Rising from the banks of the Potomac River, just south of the Woodrow Wilson Bridge in Prince George’s County, Md., National Harbor is a vibrant, unique community with a stellar location and a wide variety of attractions. Just a short distance from Old Town, Alexandria and downtown Washington, D.C., the 350-acre mixed-use development features seven hotels (including the Gaylord National Resort & Convention Center and MGM National Harbor), offices, residential, tree-lined streets with more than 150 shops and more than 30 restaurants, iconic attractions such as the Capital Wheel and National Harbor Carousel, and much more. With so many attractions, National Harbor has become a prime destination for locals, visitors, special events, corporate meetings and conferences. The community also provides an array of waterfront activities (including a water taxi, two 700-ft. piers and 62 boat slips), special events and spectacular sunsets. For more information, www.NationalHarbor.com.